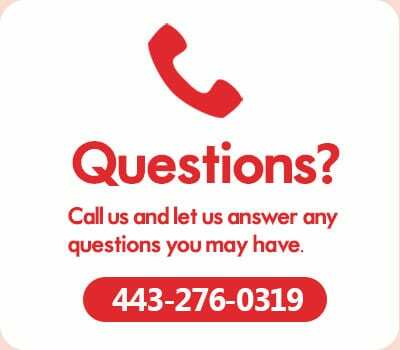 Reach customers on the other side of town or around the world. 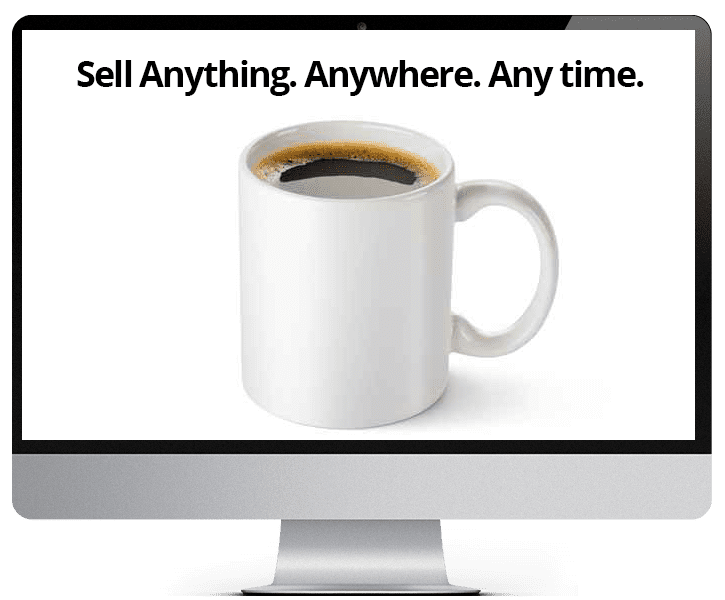 WordPress and WooCommerce make selling online affordable for any size business. Our ecommerce packages offer you the ability to pay for your ecommerce website development in 12 low monthly payments. 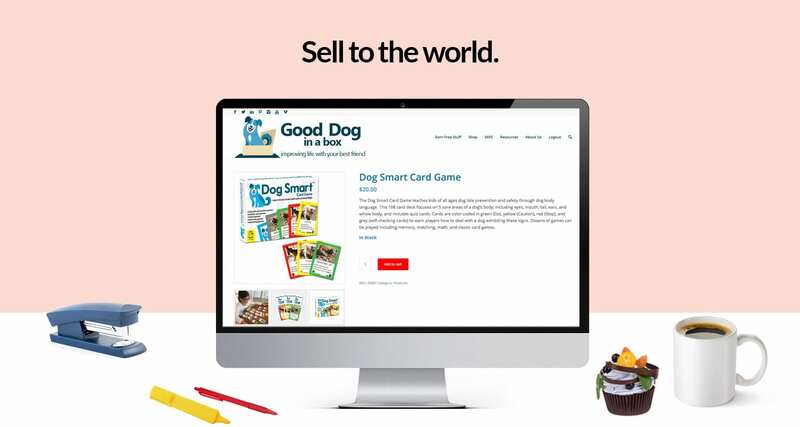 Get a brand new ecommerce site now and start selling your products online. WooCommerce features comprehensive store management, reporting, complete tax and shipping options, subscriptions, memberships, affiliate programs and more. 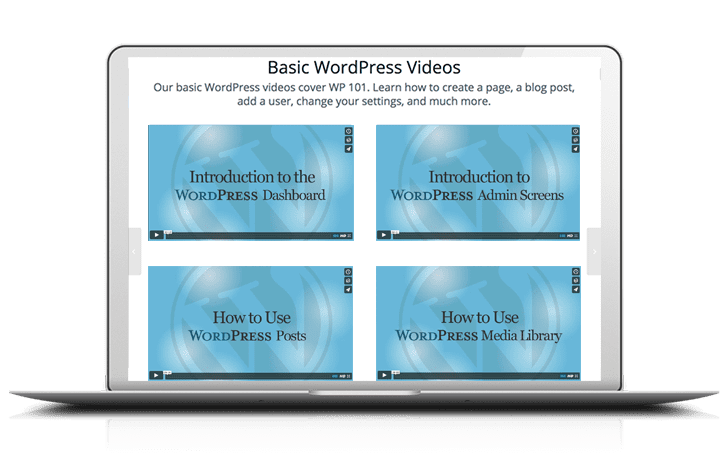 You get all the flexibility of WordPress in an ecommerce platform that will grow with your business. Add the functionality you need and focus on the areas important to your bottom line. 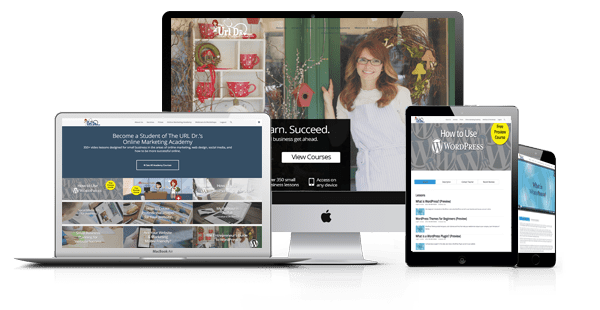 Our online video courses will teach you the ins and outs of selling online, in addition to teaching you how to manage and grow your new WordPress ecommerce website. Online training is designed for beginner and intermediate level small business users. 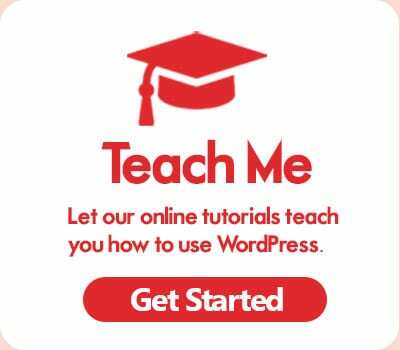 You don’t need to know how to write code to effectively use WordPress and WooCommerce. Learn from The URL Dr., Kim Butler, who has made millions online from her retail and e-commerce operations. 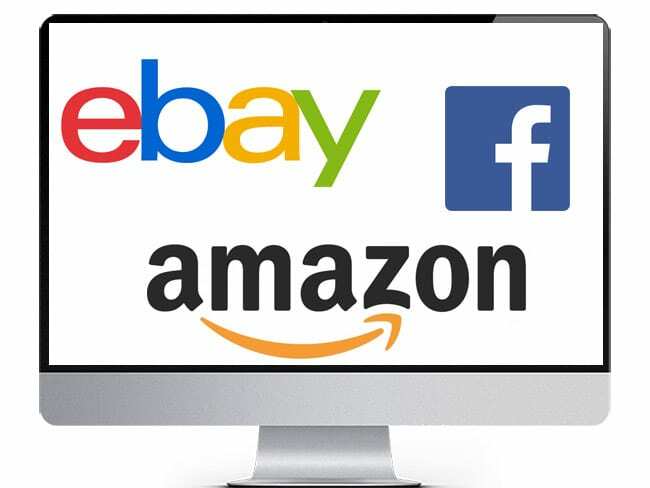 Seamlessly sell your products on Amazon, Ebay, and Facebook. It’s easy to manage all your listings through your WordPress ecommerce site. Your site comes integrated with each of these powerhouse online shopping networks, just waiting to push out your products. Don’t wait another minute to get your product in front of millions of online buyers. And if you need custom ecommerce website development, we can do that too. Whether your customers are shopping on their smartphone, tablet, laptop, or computer, your new e-commerce site will be open and ready for all kinds of business. Every site is responsive design and mobile ready. Mobile users are always taken into consideration during the design of your new e-commerce site. Put your WooCommerce website to work for your business. Our proprietary rewards program for WordPress takes advantage of social media. 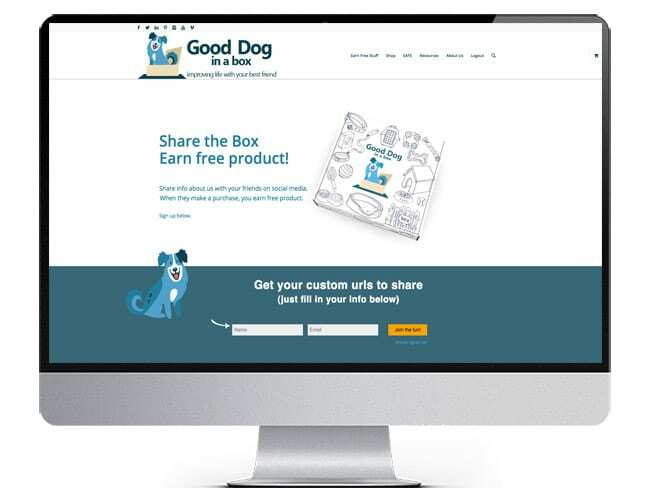 Your customers, fans, and followers can earn free product for sharing your website on social media and through email. When their friends purchase from your site, you reward them with free merchandise. Customize for various payout levels. WordPress ecommerce is so flexible. What do you want your website to do?